Possible to move database to USB on HassOS/Hassio? I’ve been reading some posts about it being smart to move your database and logs to a USB drive instead of loading this on the SD card. I’ve been having some problems with cards earlier, so I think it makes sense. However, I also read there were issues on moving this using HassOS/Hassio. Is this true? If not, what is the best tutorial to follow to do this? Also, I’ve been thinking it might make sense to just run the Pi with an SSD instead of cards and USB. Any experience on this? And is there any ok cabinets to recommend to hold both a pi and a drive that doesn’t cost a fortune? There is work underway to support SSD for HassOS, but no date for when it will be available yet. Is it possible ton install HassOS on an SSD disk on a Raspberry Pi 3? To understand this, does it mean they want to implement first a function to move the database and then eventually boot the entire system from an external disk? Data offloading may be in release 3 by the end of the year. If you want a board with a SSD look at the Odroid C2 which is supported with HassOS 2.2 or the Asus Tinker Board S which will be supported with release 3. Well, being the question was for not expensive, I guess not being NASA approved will be okay. Everyone makes mistakes, even NASA but as @allan said, that’s dumb. It’s dangerous to devices and lazy engineering. Put a few blobs of conformal coating on it at least. Though I suppose it’s easy enough to fix with a small amount of play-dough experience and some Sugru or (open source!) Ooogoo. I’m confused, it says only possible with resin os and not HassOs? This is correct. Where’s the confusion? I’ve just seen your post about configuring recorder to use a NAS. I would like to do this for my hassio setup. I’ve read through the recorder component and I’m still none the wiser as to exactly what the config should look like. Are you able to share yours as an example? 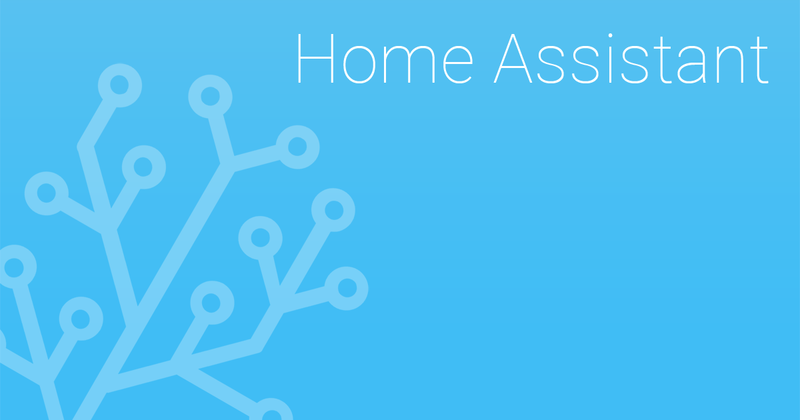 The xxxxxxx is the password and homeassistant is the user. Just wondering - this won’t move the db to a USB stick will it? It’ll be on the SD card still within the homeassistant folder? Can one move the database in Hassio to a USB drive connected to the Raspberry Pi?